Lightweight and low emissions sports car. Never made it into production. 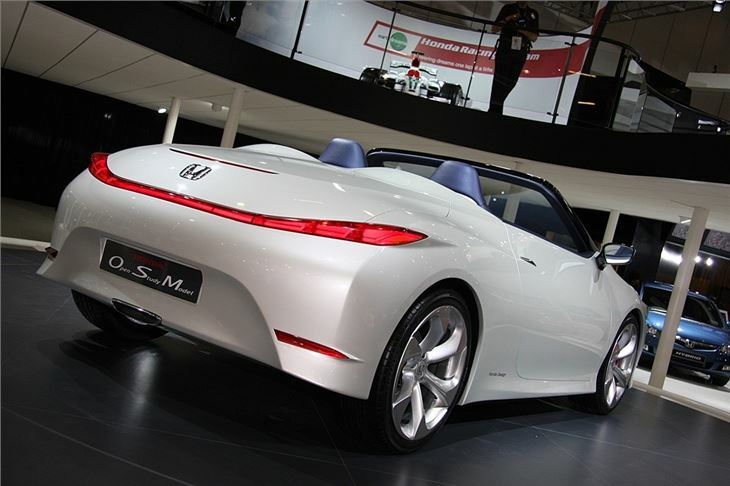 Honda's OSM - which stands for Open Study Model - was designed by Honda’s R&D facility in Offenbach, Germany. It’s the latest example of the young talent being developed within Honda’s design studios in Europe – following the Honda Small Hybrid Sports Concept from 2007 and the Accord Tourer Concept. 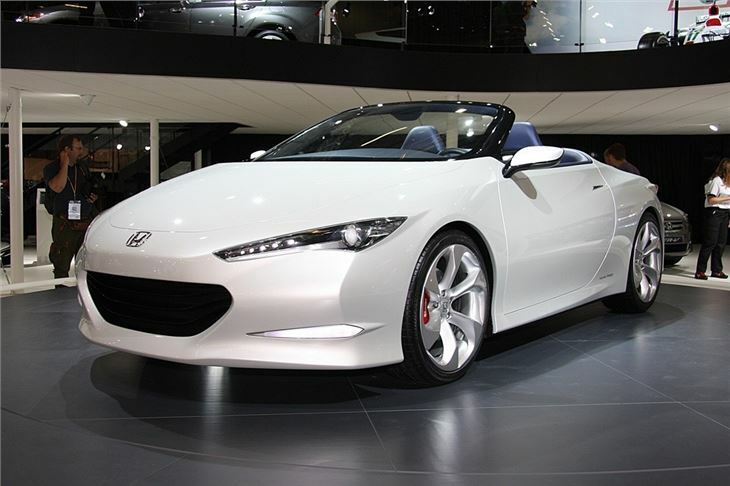 At present, there are no plans for this design study model to enter production, although Honda will gather feedback from customers at the show to guide any future developments.